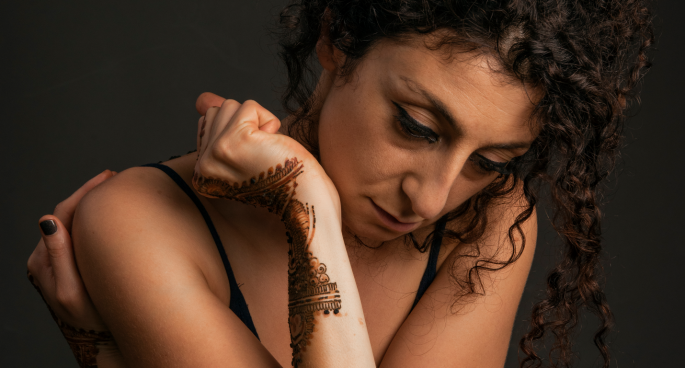 LA’s classically-trained songsmith . 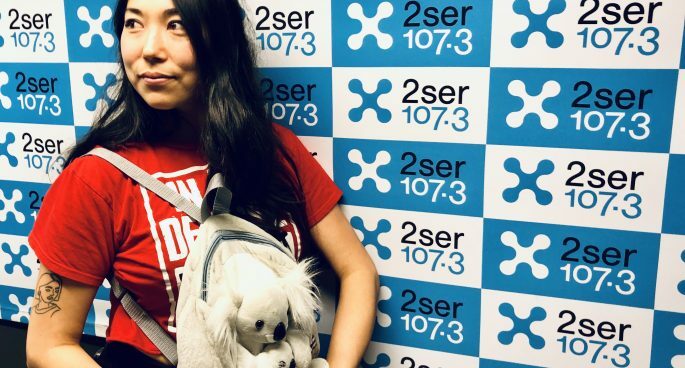 . .
2SER Static host Chris Berkley sits down with LA’s classically-trained songsmith Sasami who recently passed through Sydney to launch her sublime self-titled, debut album.